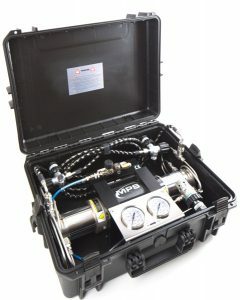 Gas Technologies was born out of a love for the water and a passion for deep technical CCR Diving. 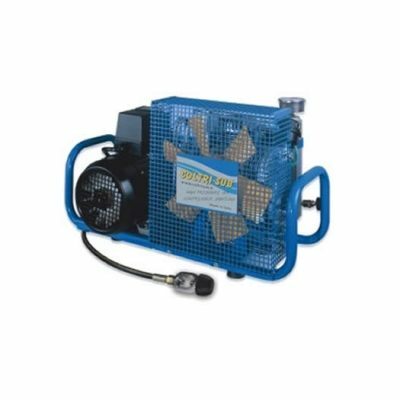 Our mission being to bring competitively priced, reliable high pressure breathing air compressors to divers in the UK & Ireland and helping to cut the umbilical cord, where divers are / feel tied to clubs, in order to gain air and gas fills. 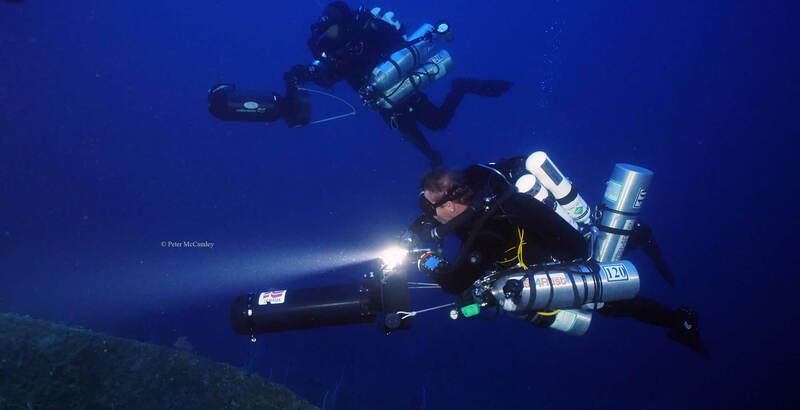 Our catalogue now has expanded to provide Dive Propulsion Vehicles, Underwater Lights and Ocean Management Systems (OMS) equipment. 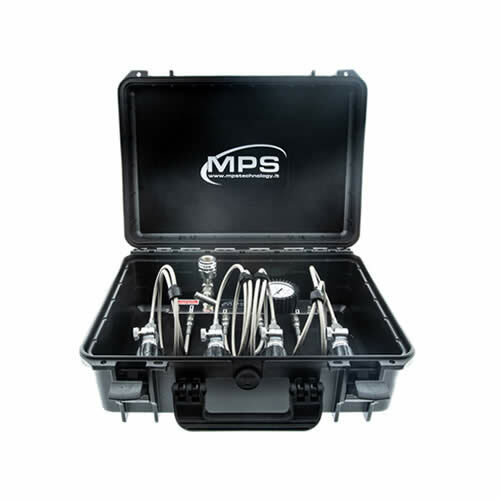 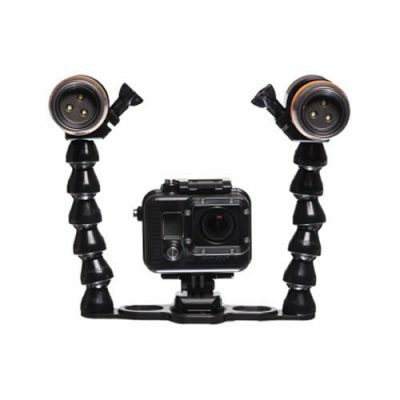 All of which are hand picked based on reliability and are competitively priced. 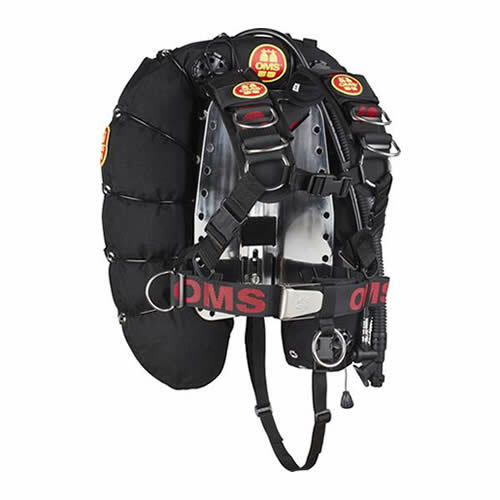 We are available 24-7 and been involved with the dive industry since 1981. 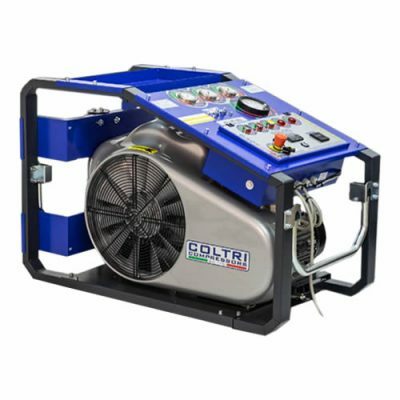 With over 35 years’ experience, we can provide you with the most modern reliable air breathing systems to suit your budget, from prices as low as £1950! 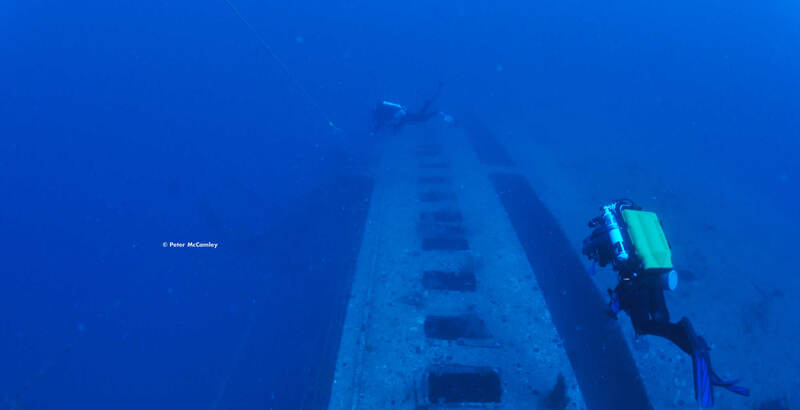 It’s a true saying what you never have you never miss, when your “Independence Day” arrives, you will be amazed at how easy it is to go diving with gas that you know is easy to obtain and safe for you to breathe. 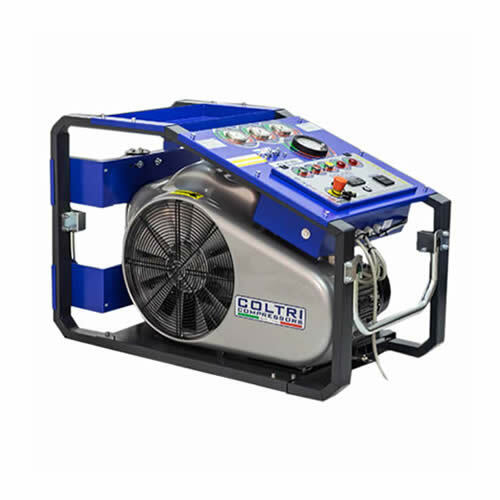 View our range of Breathing Air Compressors which have proven to be the best value for money and the most reliable. 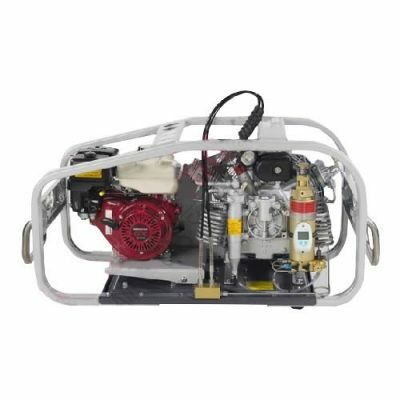 We stock a hand picked range of Gas Booster pumps which have proven to be the best value for money and the most reliable units in operation. 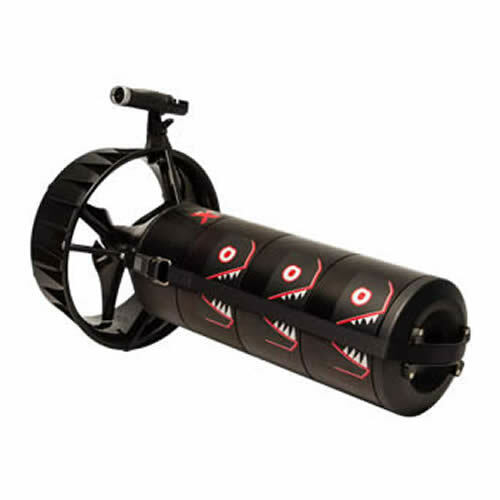 View our range of Dive Propulsion Vehicles which have passed our approval and we believe to be the best value for money. 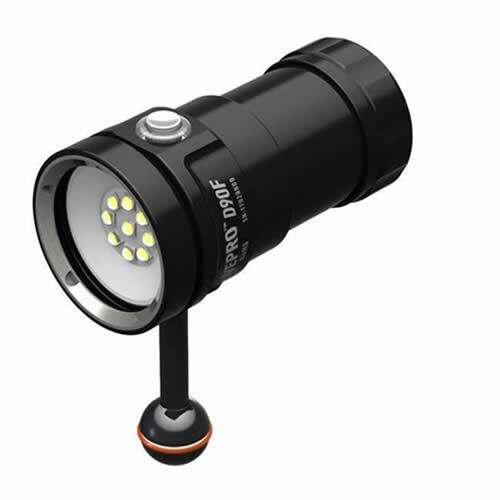 Select from a range of LED Underwater Lights which offer different strengths of lumens to suit all classes of diving depths and applications.